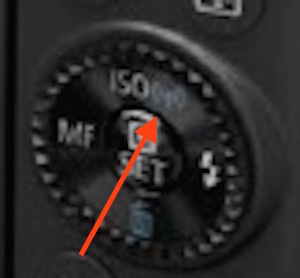 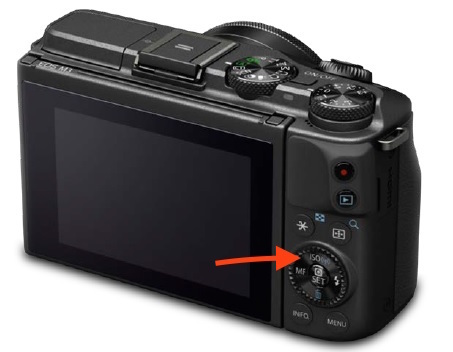 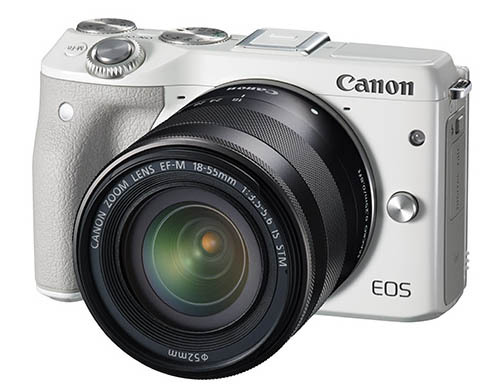 If you look close at the button on top of the rear control wheel of the Canon EOS M3 you can see the ISO/WiFi symbol. 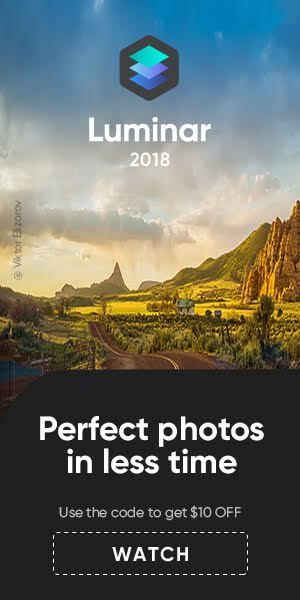 I guess NFC is also on board. 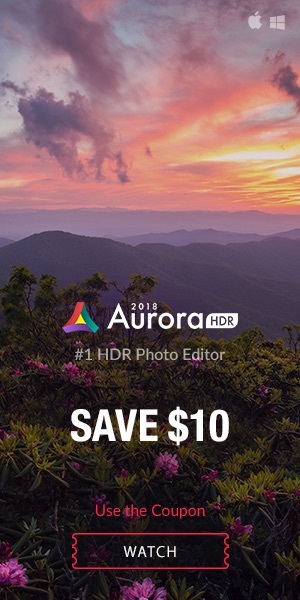 What else do we know? 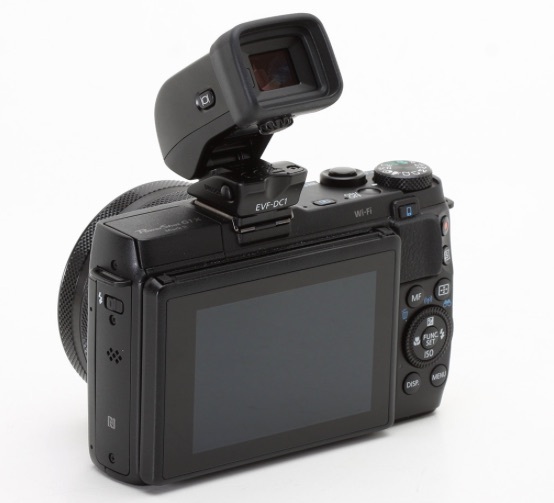 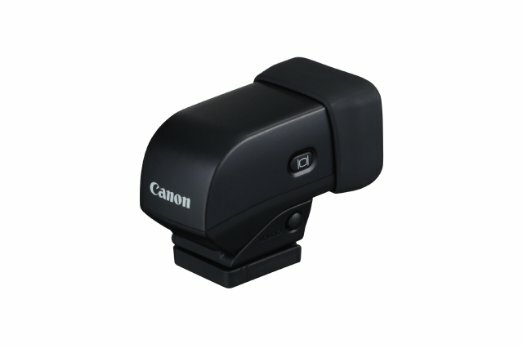 The M3 has a tiltable display, pop-up flash, and you can use it with Canon’s EVF-DC1 electronic viewfinder. 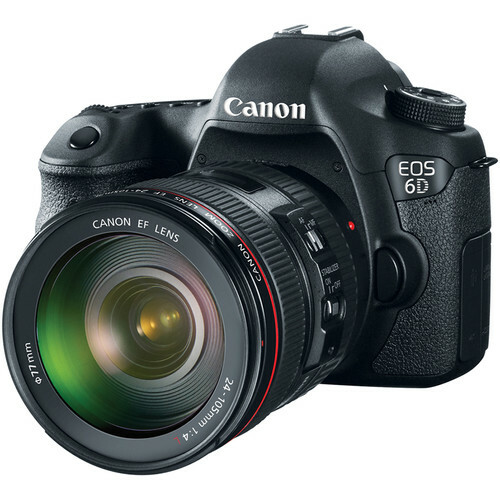 Stay tuned, we will very soon know more specs!